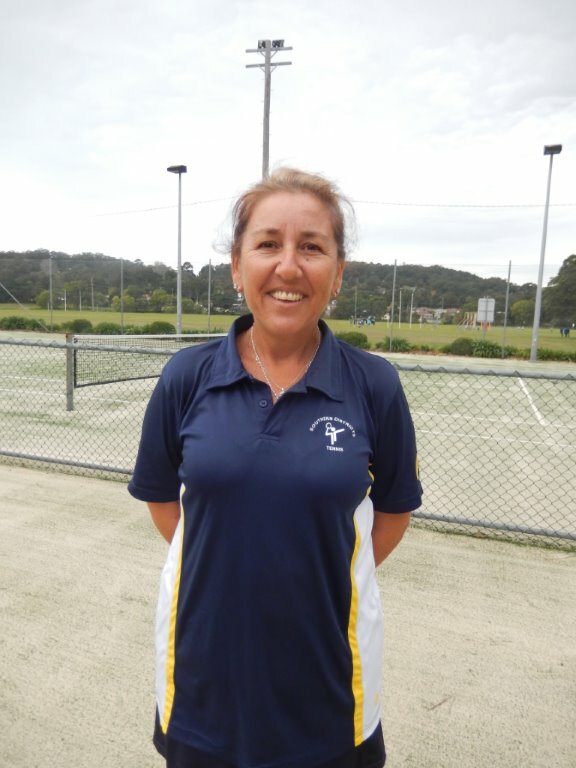 The Hardcourt Medal was introduced into the Interdistrict Competition in 2015 to recognise the "best and fairest" senior/vets player over the course of the competition. The Hardcourt Medal is restricted to competitors in Seniors/Vets Cups. Participation is compulsory and nominees may be from either the winning or losing team. • "Best" - in three set matches, the nominee must win his/her singles and at least one doubles. In all other matches the nominee must win at least 50% of his/her sets. 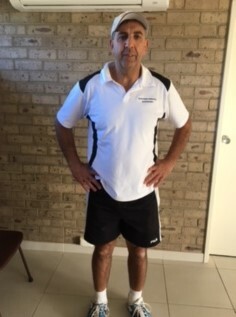 The 2016 winner of the Hardcourt Medal was Steve Sammut who represented Blacktown in the George Rider Cup. The 2015 winner of the Hardcourt Medal was Rozie Davies who represented Southern Districts in the Jack McCall Cup.